Maybe I'll be able to eat your corpse once I get there. () Yeah I believe in big foot. Nessi and Kovu too! Re: oops, we dropped it. I agree, the "Play Game" tab is ambiguous, I first thought it was a way to play the game inside the browser. We can write in the Bulletin.cfg that the tab must be open and where to find the tab. My interface is still a WIP. You must log into%https://feral-heart.com/login/index.php%and keep that tab open while you play.%%It can be pasted into the start of Bulletin.cfg. Feel free to modify this bit of code, the division symbols act like the Enter key. That could actually be a thing. If the staff agree it's a good idea, they could add a note on the log in screen in-game that notifies you of this, like you've done there. I think that could help keep the Help thread clean of this issue. 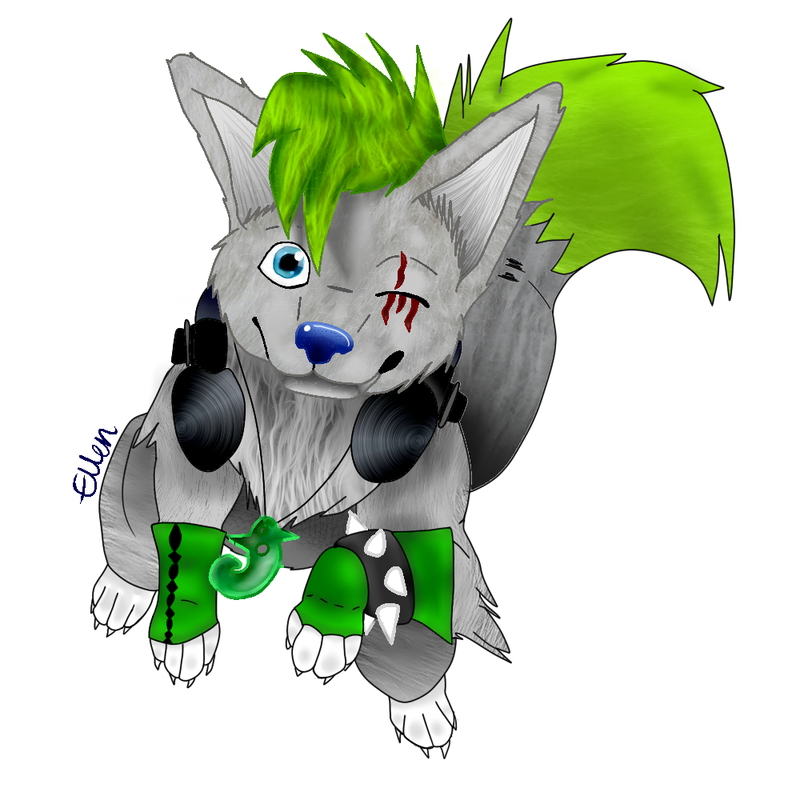 Profile picture by wolfdog01 - Thank you! hey there are people who don't know their way around this site guys lol. i never had trouble finding the log-in site myself, but i've been here for a while so my experience isn't really relevant. i agree that the link should be placed in an area where new players can find it easily, especially since most games don't have you log in three times to play the game in it's full potential. imo it would be better to make a note of it on the download page so that new players won't have to find it themselves. I think another small notice in-game might be a nice reminder for those who are so excited perhaps that they miss it. It might save some trouble for some floofs and indeed as Ame said; keep the help thread cleaner. On the ladder, you could maybe lock a thread in one of the boards stating this as well just for extra. I actually have to pitch in here, mainly because I've received many messages about it in the past. The Play Game tab is a bit out of sight, but also, some people often have it confused with actually playing the game. New players often struggle and become confused when they click on a tab that says 'Play Game,' thinking it will lead them right into the game. It also isn't said anywhere in bold that you need that tab to play, so people are left a bit clueless on what to do. Perhaps a guide or just an instructive note may also help with this sort of issue. You guys aren't the only ones who were lost, trust me! If you are what you eat, them most people eat artificial food. i grow my own by the way.